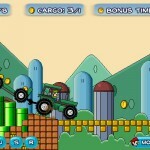 Delivery Mario Truck Toongames Click to find more games like this. 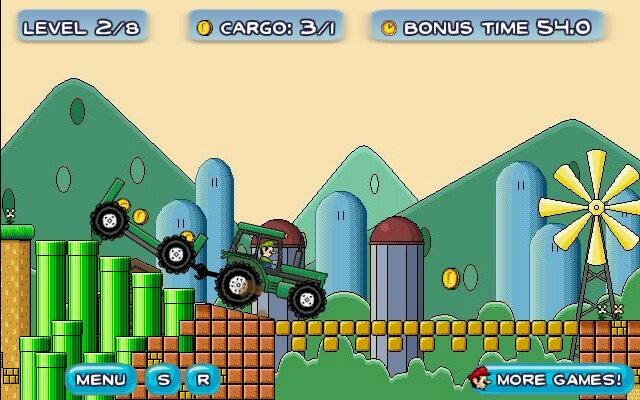 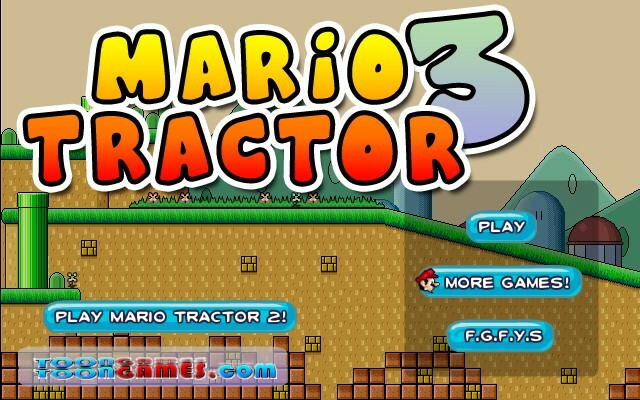 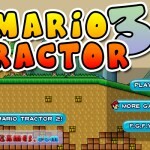 Use your driving skills to help Mario and the gang transport all collected coins to the finish line using a tractor. 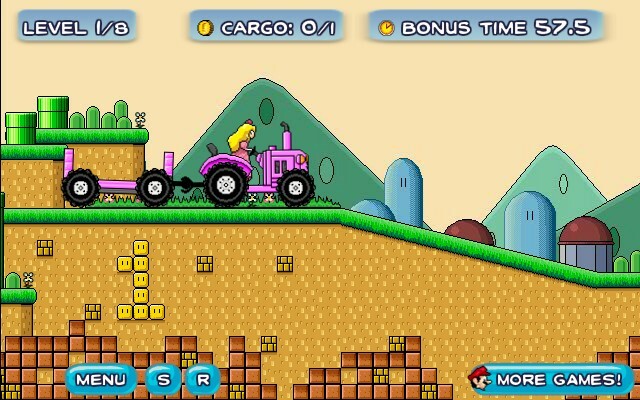 Use the up arrow key to accelerate and down to hit the brakes. 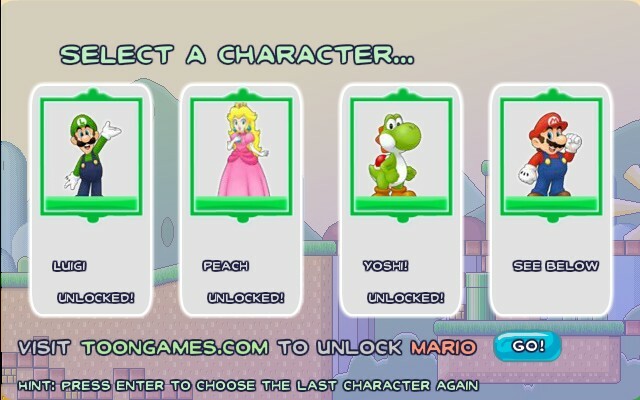 Press the left and right arrows to manage tilt. 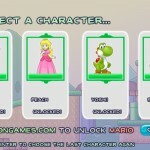 1st lol you said 0th so your comment don't count!